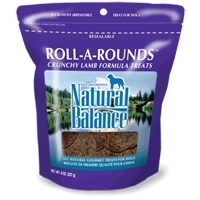 Natural Balance Roll-A-Rounds Lamb & Rice 12/8 oz. 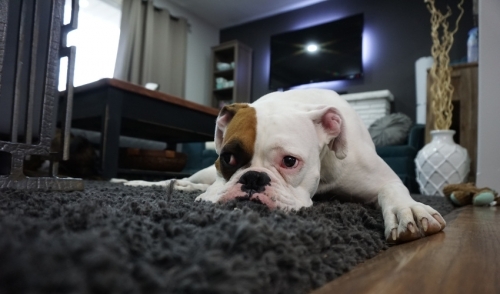 Natural Balance Roll-A-Round Treats are rich in nutrients and energy. Roll-A-Rounds are economical, convenient, and great for travel! !